Central Bank probe into fund fees: what exactly are you paying for? The Central Bank has now announced its themed inspections for 2016 which will no doubt provoke discussion between fund managers and investors. Outsourcing Arrangements– Inspection of service level agreements and operational arrangements with outsourcing providers for Investment Firms, Fund Managers and Fund Service Providers. AIFMProgramme of Activities– Review of AIFMs adherence to their programme of activity. 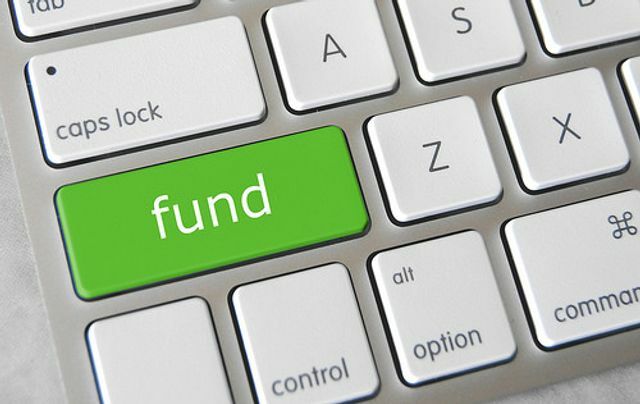 Investment Funds –Analysis of the production costs of investment funds. Financial Indices –Review of the use of financial indices as eligible investments for UCITS investment funds. Client Assets– Focused review of Client Asset Management Plans for Investment Firms. Suitability–Review of the suitability assessment of clients. Hedging Arrangements –Review of hedging arrangements at share class level for investment funds. The focus of next year's themed inspection is not surprising. The Central Bank's Strategic Plan for 2013-2015 stated that while the regulators are mindful of the scale of the Irish funds industry , they need to develop appropriate supervisory engagement models within their existing PRISM framework to regulate effectively. The necessity for transparency in the funds industry is something we need to focus on given our high dependency on the industry in Ireland. In any given fund depending on its structure you could be paying separately for the expertise of a management company/AIFM manager, a Board of Directors/Directors, a promoter, investment manager, depositary/custodian/trustee, administrator, brokers, legal advisors and auditors. The Central Bank's analysis of the production costs of investment funds will prove for interesting reading. The Central Bank said it will review the production costs of investment funds in 2016, one of a series of themed inspections it plans for next year. The investigation is expected to include the fees asset managers charge investors and will be the largest ever investigation of its kind in Europe.